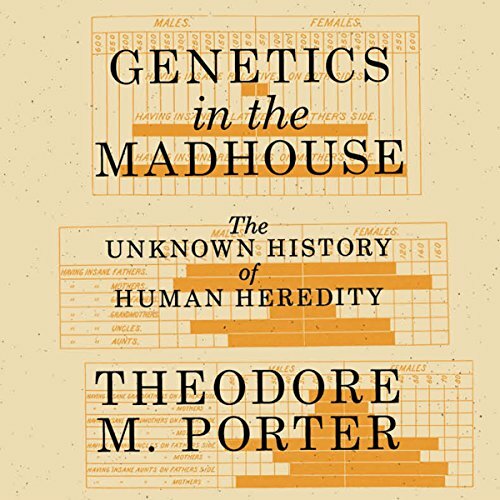 Showing results by author "Theodore M. Porter"
In the early 1800s, a century before there was any concept of the gene, physicians in insane asylums began to record causes of madness in their admission books. Almost from the beginning, they pointed to heredity as the most important of these causes. As doctors and state officials steadily lost faith in the capacity of asylum care to stem the terrible increase of insanity, they began emphasizing the need to curb the reproduction of the insane. They became obsessed with identifying weak or tainted families and anticipating the outcomes of their marriages.